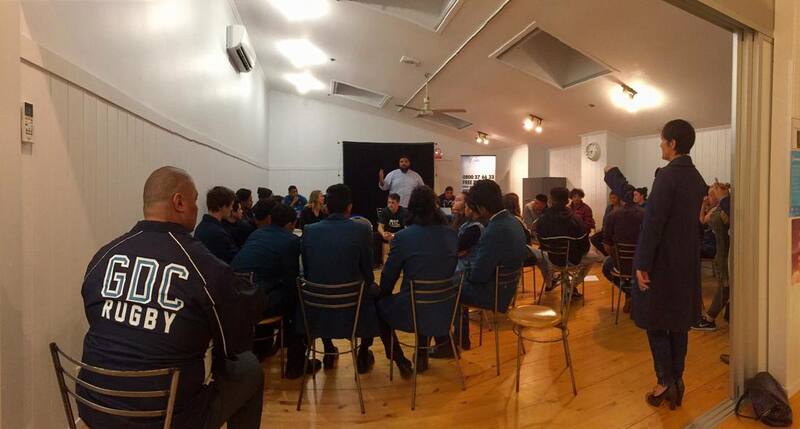 Flexible venue options are available at our Papatoetoe, Ponsonby and Albany locations. Rent a room for a meeting, or rent out the entire centre for a function or conference – we offer a full venue service, including boardroom and break out spaces, catering and audio/visual support. Planning your next function or event? Parking spaces are available onsite and Youthline's Thyme Out Café sits right downstairs. Talk to us about affordable venue hire for your next event.